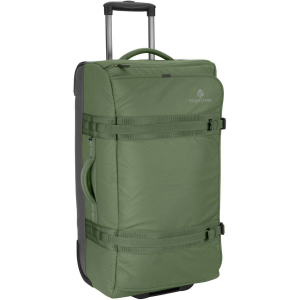 Built to maximize durability, the No Matter What Rolling Duffel is designed to survive the rigors of travel and make the journey easier. 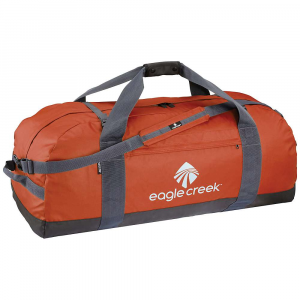 Built with a large main compartment and multiple carrying options, this bag offers the take-anywhere versatility you need to get to your next destination with ease. 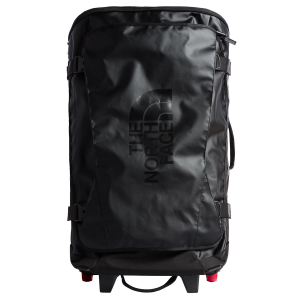 Bi-Tech fabric is abrasion resistant and water repellent-designed to handle years of abuse and to protect your bag's contents. 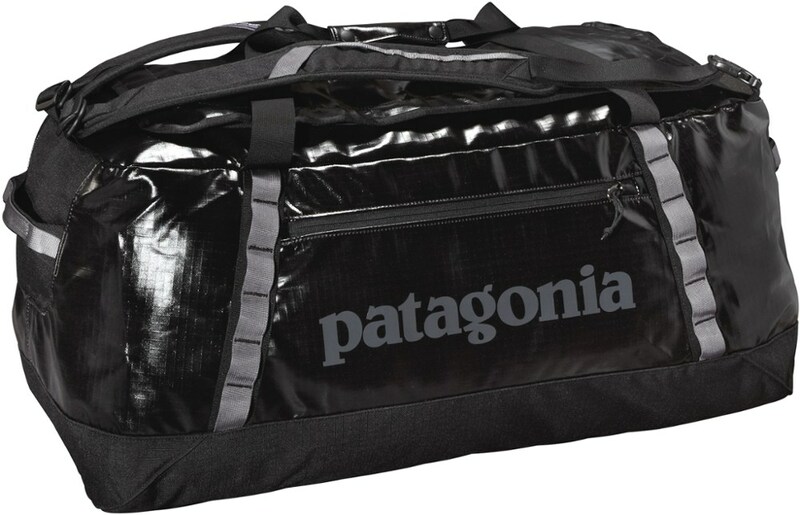 Strategic seam reinforcement in high-wear, high-stress areas means this bag is built for the long haul. 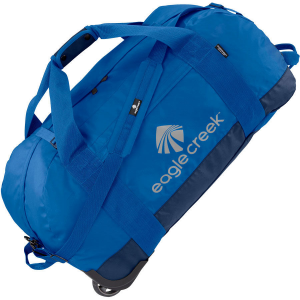 #10 lockable zippers on main compartment allow you to lock your bag every time you check it. Massively treaded wheels conquer mud and obstacles. 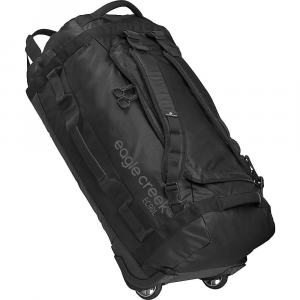 Duffel packs into its own integrated stuff pouch (wheels and all! )-stuff pouch doubles as a smart place to stash your shoes or gear when unpacked. 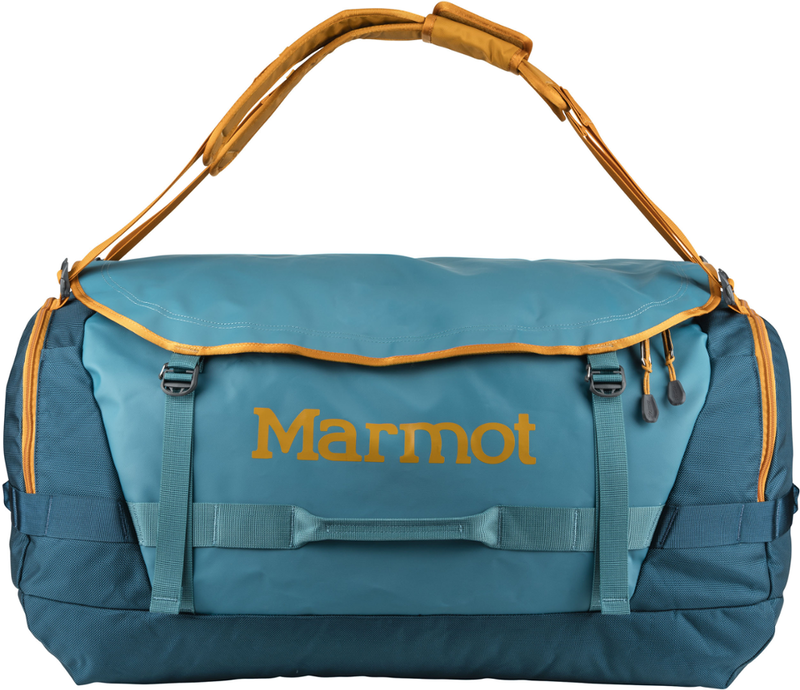 Padded, adjustable, and removable shoulder strap. Center and side handles for grab-and-go convenience. Front zippered pocket for keeping key items easily accessible. Compression straps help stabilize your load. 6400 cu. in. (105L) capacity. 3 lb. 14 oz. total weight.